We have been loving all of the gorgeous fall weather around here! 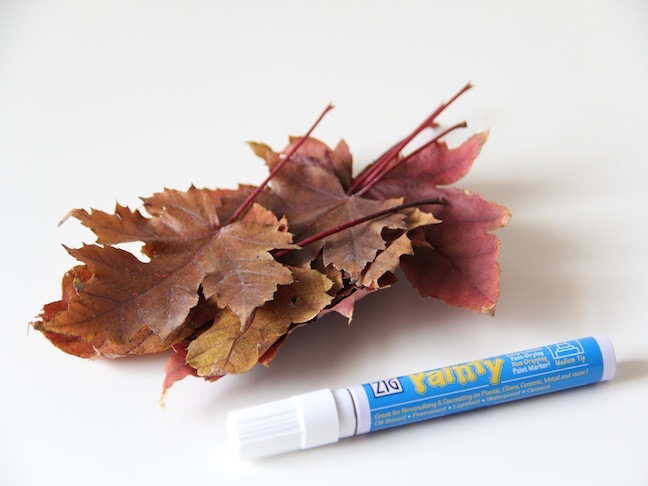 This craft is perfect for a fall afternoon with the kids. 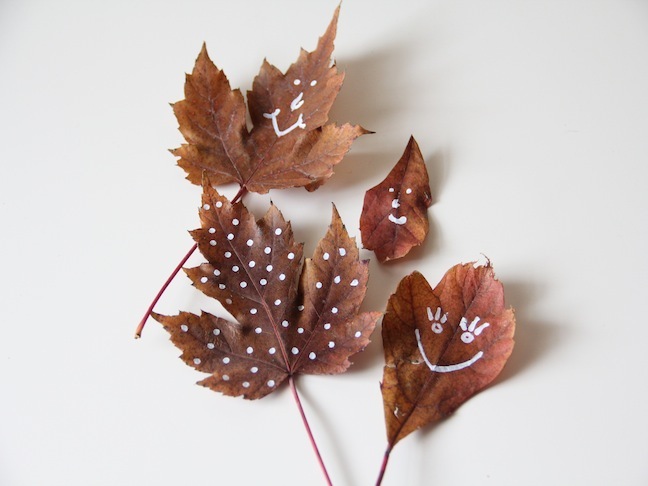 Gather up some pretty leaves and make whatever you want out of them!This seasonal activity provides hours of fun for the whole family. 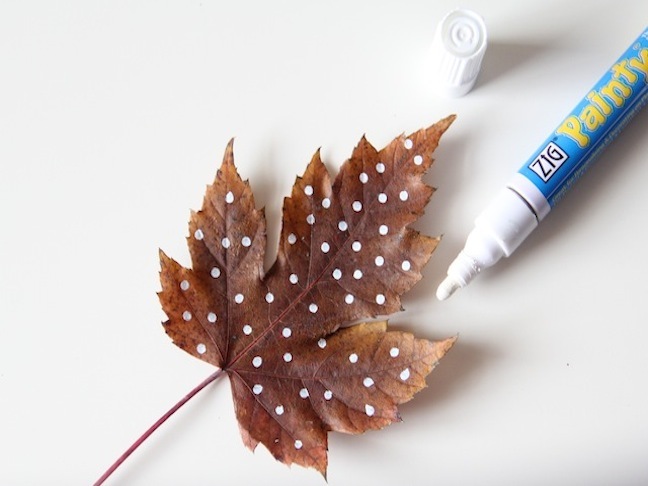 Step 1: Use the paint pens, to draw your designs onto the leaves. 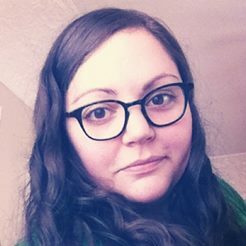 Draw faces, polka dots, whatever your heart desires! 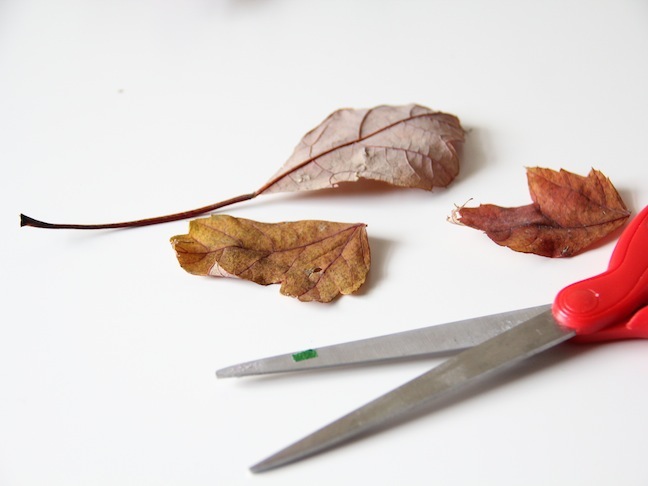 Step 2: You can also cut the leaves to easier create what you are going for. Need some ears? No problem! Step 3: Place the leaves to create any shapes you would like. The kids get really creative with this one! 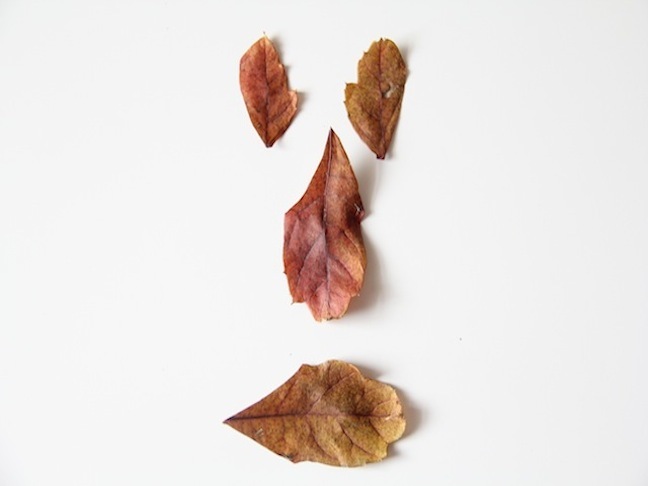 Have fun with your fall leaves!